Mt. Everest is the highest peak in the world which is located at the elevation of 8,848m from the sea level. 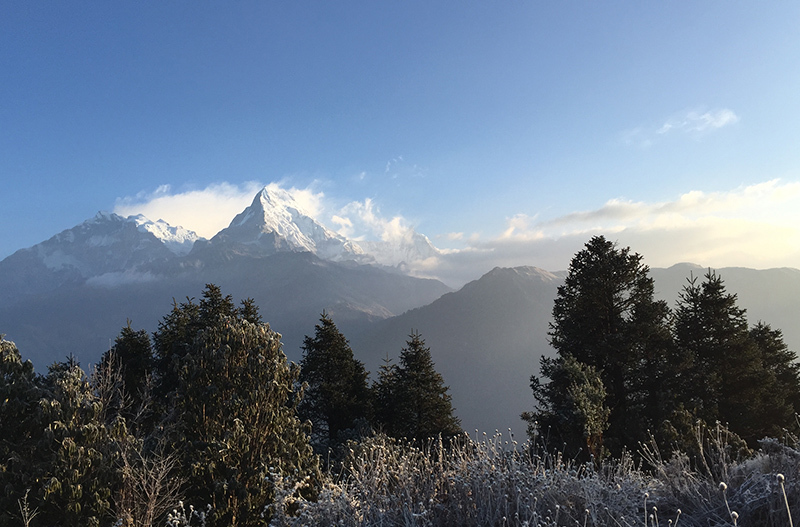 Located at and within the UNESCO heritage site, Sagarmatha National park, the mountain stands as a testimony to the spirit of the human race and their attempt to conquer nature’s challenge. Named after Sir George Everest, the British surveyor General of India, Everest is known as Chomolungma in Tibet and Sagarmatha in Nepal. Sir Edmund Hillary and Tenzing Norgay Sherpa from New Zealand and Nepal respectively became the first to ascend the highest peak in May 29, 1953. After this historic attempt, several people have climbed and put their feet on the peak. 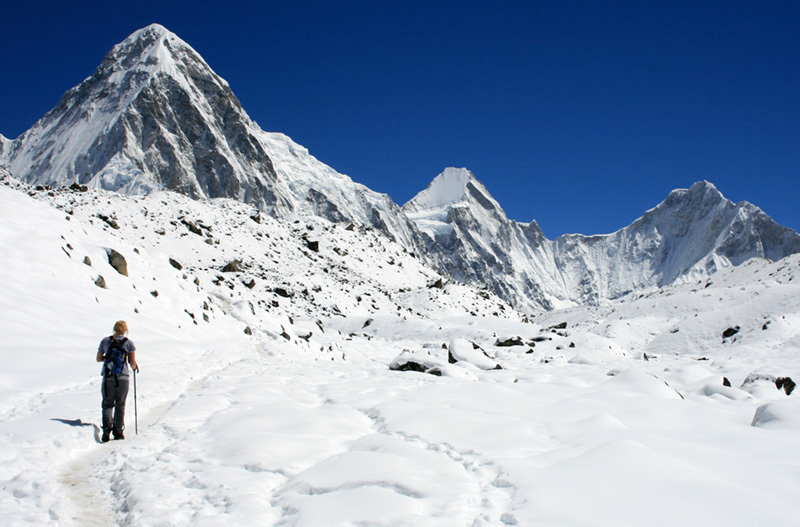 Visitors spend several days to complete the Everest trial however, all of them may not have enough time and effort to make a base camp trip, we recommend them to make this cultural trial in 09 days at lower elevation. 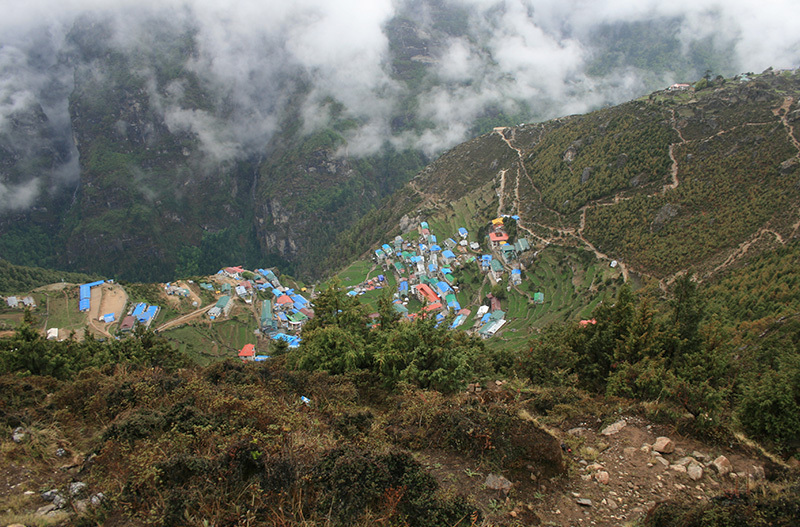 This trek boasts of the most exotic sceneries, a blend of sherpa and Rai culture (Sherpa is one of the rich ethnical group inhabit in this region where you can explore their culture, tradition, living style etc.) as we experience the tradition of Sherpa people in their homeland, visiting major monasteries of the region. Day 9 Fly to Kathmandu and transfer to hotel.